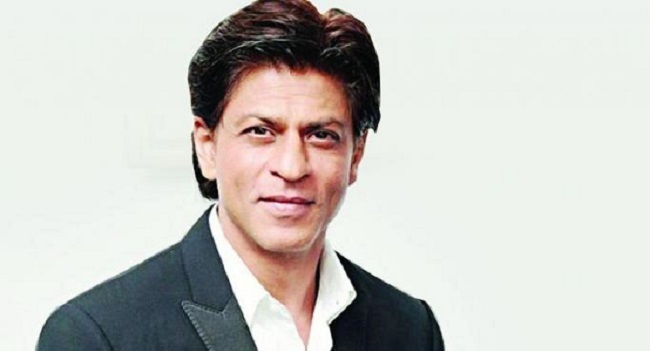 Shah Rukh Khan Candidly Talks about his Dream Project, "Mahabharata" on Silver Screen! It is exciting to hear Shah Rukh Khan talking about his dream project. The man who knows how to rule the hearts and make money out of it. He knows the in and out of domestic as well as international market. Well, talking about his dream movie, he revealed that he wants to make his version of India’s greatest epic, "Mahabharata". He wants it on a big scale that too under his banner, Red Chillies. He further added by saying that he is waiting for the right time or so to say the right collaboration. He talks about the importance of studios to collaborate in order to achieve something super big. He said, "It’s my dream to make the "Mahabharata" for the screen. It’s been for years now. But I don’t think I have the budget to do that. I would love to do it, but I don’t think I could afford to. Unless I collaborate. But not with Indian producers. There have to be international producers on board for this one because Indian producers and Indian films have a limited market. This one has to go out into the international markets. So you have to collaborate with someone who’s international. You don’t take up a subject like the Mahabharata and make it any less. It should be on the scale of a Baahubali or an even larger one." When asked about him planning to collaborate in the near years with international producers, he said, "I’m extremely busy. If I get there, it would be lovely to make that film. I have spoken to a few. Every second person wants to make Mahabharata. There’s nothing concrete happening yet." 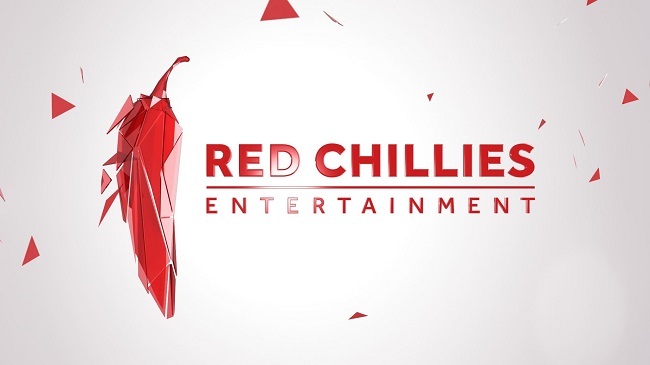 He even talked about his Red Chillies production house and how others are doing. He believes that studio model in India is not really a model. When asked about him planning, making his studio house the next big name, he said, "The studio model in India isn't really a studio model. Studio models are Yash Raj or Dharma. They are actually studios. Yash Raj even distributes their own films, Dharma doesn't as yet, but they do have affiliates who do it for them. So with due respect to all the studios that claim to be studios, they are all wonderful people and have helped me. Whether it’s a Chennai Express or other films, they are just leasing filmmakers, but they are not a part of the creative aspect." He further added, "Mr Walt Disney was a part of everything and that’s why he created the studio model. And he made the film, and he sold the film and he borrowed the money or lost the money while the whole studio is backing him up. Similarly, there’s Warner Brothers or Columbia Pictures there. Here, in India, I think they came as distributors who are giving you money, taking your film and releasing it. They really don’t put any inputs in creating the content. They just hire the actors. I am not trying to create a studio, I just want to make it easy for my filmmakers. We can market it with our own people, and convince other people. It’s our film at the end of the day. I’m trying to do that. Who knows? I may fail completely and next year, when you meet me, I would be on the roads hoping somebody signs me up (laughs) or if it does well, it’s not to create a studio model or become a Warner Brothers, or Yash Raj or Dharma. I don’t think I’m as good as them. Visual effects are my core, so I will try and make more films around that." 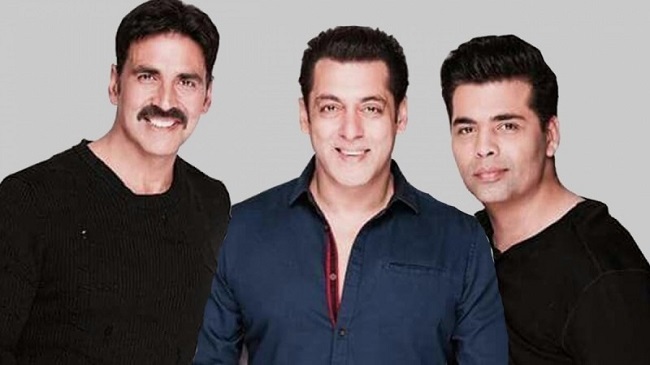 On rounds talking about the new venture coming up like Karan Johar and Salman Khan collaborating and producing a film with Akshay Kumar in the film, he said, "It should be collaborative. And it should have been done a long time back. But it’s very good that Karan and Salman are making a film with Akshay. I wanted to do that. But the story and all didn't work out. I’m sure he is really open to it. I think whenever there is an opportunity, as producers, we should make this happen. Firstly, we should get this correct. They should not be taken as individuals, as Karan or Salman. It’s Dharma and SKF. They are different identities, they are film producers. It’s about the company, not about individuals. So, two companies have come together to make a film with a big movie star. Similarly, we at Red Chillies do it too. Maybe, Dharma and Red Chillies, or YRF. Film-making should be collaborative. The more collaboration there is, in music, film-making, storytelling - you will have better films. Tintin was made by Steven Spielberg, who loved it and he produced it and let Peter Jackson - who owned it - direct it. It’s something Steven Spielberg always wanted to make and direct, but he found that Peter Jackson has it, he said, ‘Let’s collaborate’ and make it together." Well, this thrilling as it sounds. We are anxiously waiting for this project to come on screen!